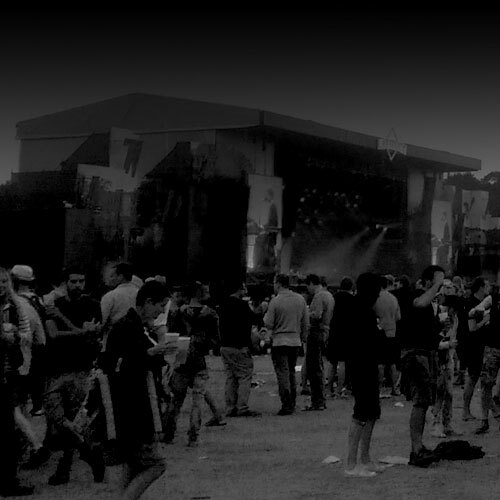 From Leeds Festival via Question Time to Lollapalooza in Berlin, we are the live event specialists that can design, construct, manage and produce every aspect of your event. 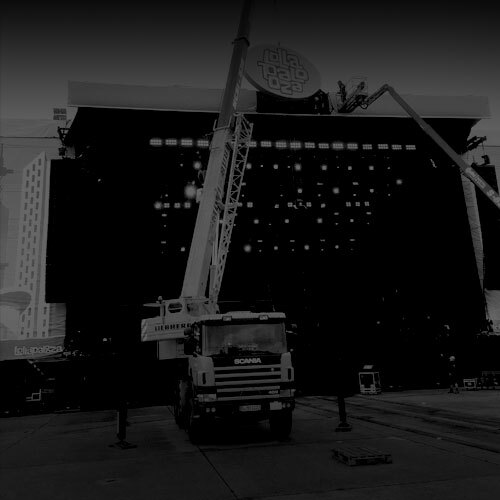 The Music Consortium is an events company who can supply experienced technical crew and event production services to festivals, outdoor events, venues, corporate events, arenas, and exhibitions in the music & entertainment industry. 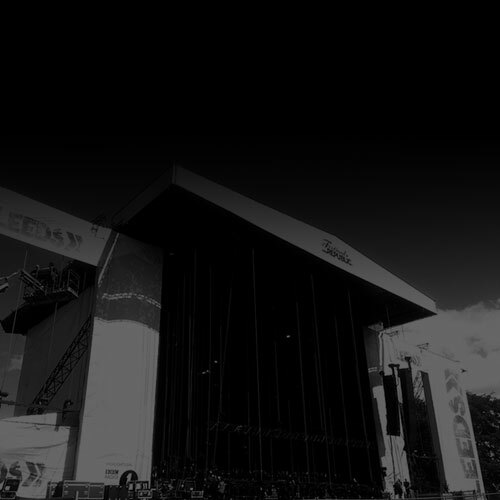 Since The Music Consortium’s inception as a supplier of technical crew to Leeds Festival in 2011, we have evolved into a events company that can supply all manner of event crew and services to meet all its client’s event & production needs. 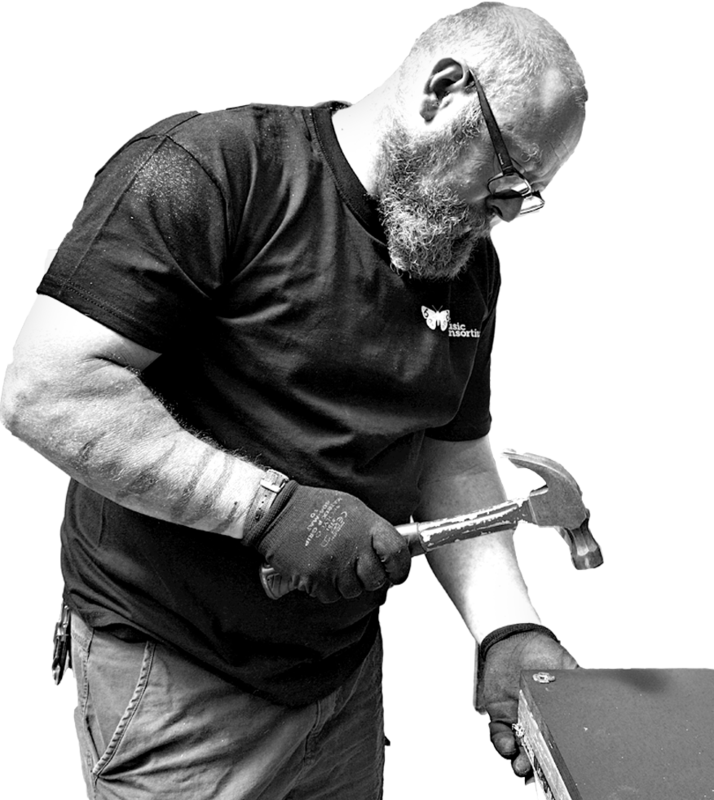 We take a professional pride in our hard work, dedication and can deliver your project, large or small, on time, within budget, safely and efficiently. We constantly strive to ensure we are unrivalled in providing a first class, personal experience for our clients. The Music Consortium has established itself as an accomplished and forward-thinking organisation and can provide a comprehensive range of services to help you deliver your vision. There is no event too small or large, we can cover everything from the very first steps, to the final curtain. 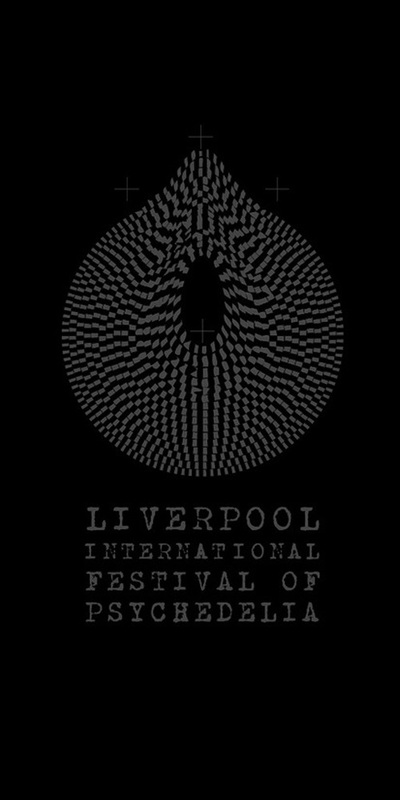 We specialize in technical production, event management, event construction and can provide crew for festivals, events, venues, tours, corporate events, film and television and have amongst our core team over 50 years of touring and event production experience. With key team members in our Leeds head office and all-around Europe, we can provide you with a team of experienced professionals wherever they may be needed. "The team at Latitude were excellent. Please pass on my thanks to all of them." "Really big thanks to The Music Consortium for their sterling work at the Warwick Castle event this weekend. Very impressive team." 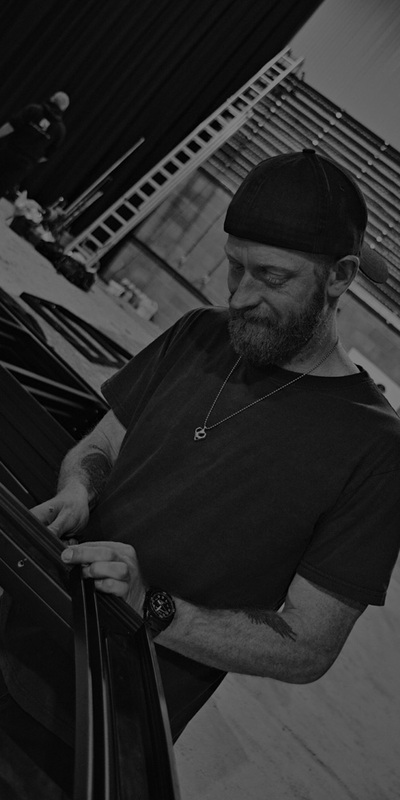 "The Music Consortium stage crew I had this year at Latitude are without any shadow of doubt, THE BEST I’ve ever worked with in my *20+* years of doing this." "I just wanted to say thank you so much for your help with Electric Picnic and with Bonnie Tyler in particular. Apart from the little ironic power cut, it was incredibly successful and she went down a storm." "Thanks to you and your team for the support on the events last month. Everyone you sent was hard working, polite and well presented. I will certainly have no qualms about using TMC again moving forward." "It was great to have Spike, Greg and the boys on site and have that level of experience available to our event, it was a pleasure to have them all on board." We are much more than crew, we can design, construct, manage and produce every aspect of your event. 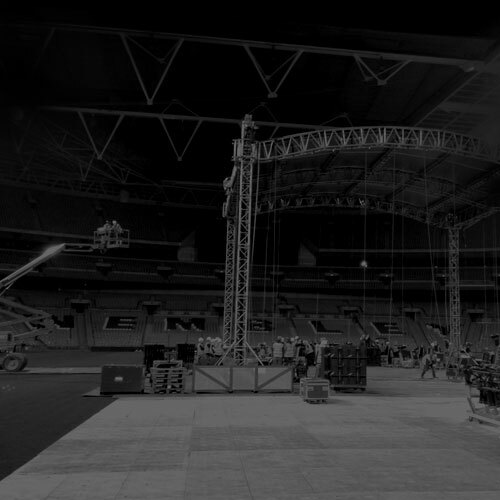 Trusted by the likes of Festival Republic, Live Nation, 3D Productions, Firefly AV, MCD Productions, Future Sound, Slam Dunk, Prism, Music+Sport and MOJO Barriers.